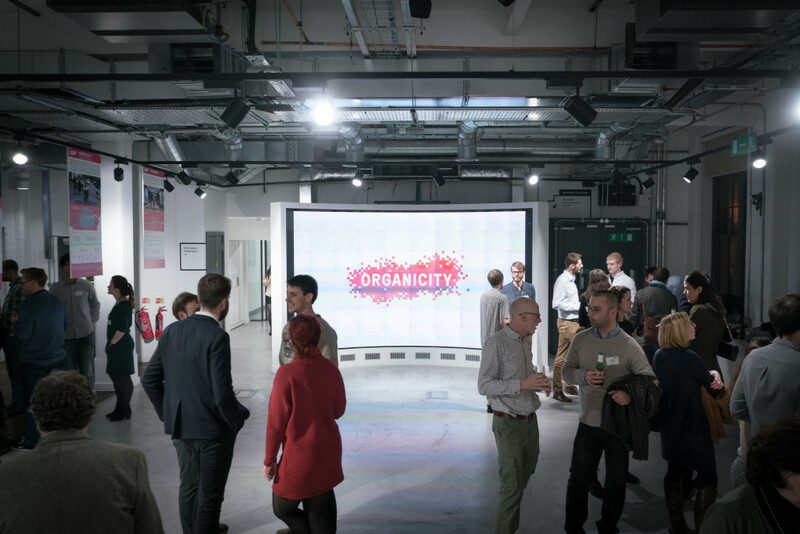 On 8th December, OrganiCity brought together the London-based experimenters for a celebratory kick-off event. We were joined by eleven teams in total: Air Public, Colour In City, Helen Steer, IF, Mobilicity, Public Like Displays, Spend Network, Traffic Flow, Tranquil City, Wayfindr and Dispark. 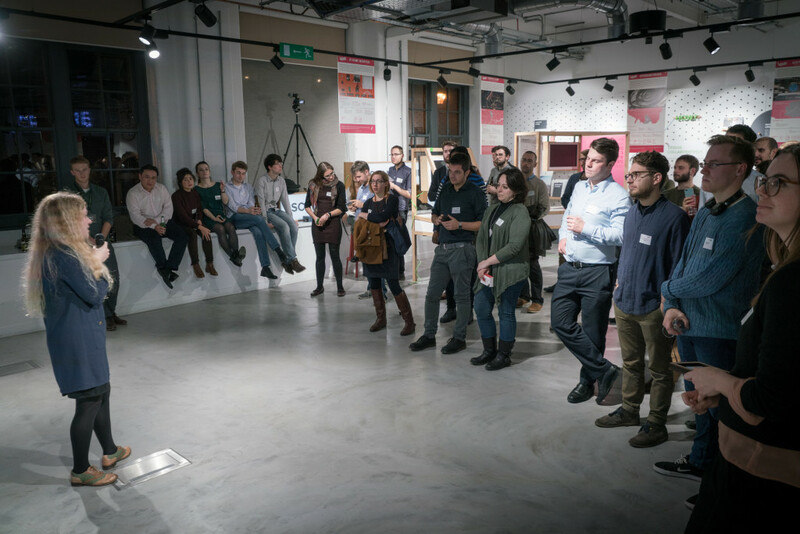 This was the first time the London experimenting teams had come together since their experiments were announced and there was a great sense of accomplishment at the many months of hard work that had led up to this launch. 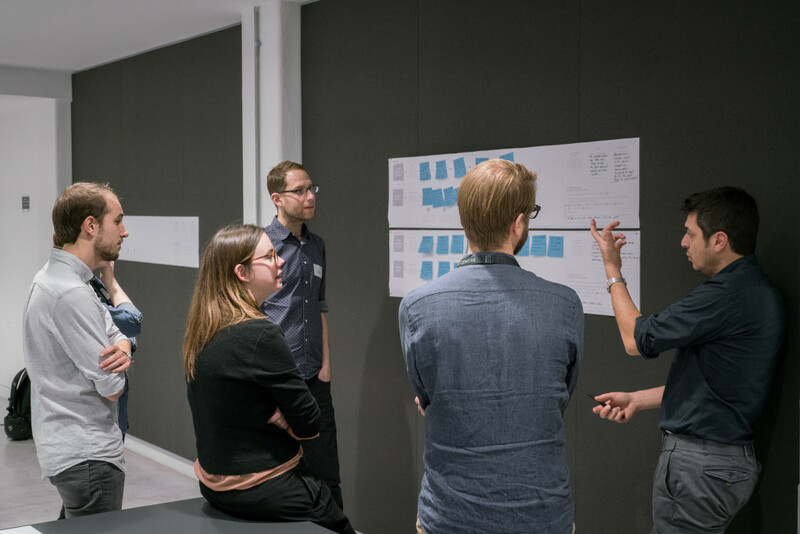 Co-creation is a core value of the OrganiCity project and, with this in mind, we brought the London-based teams together to share their experiences, build connections and understand how we can support one another in the months ahead. Meeting together before the public launch event, we organised an interactive workshop, where each team was asked to document their ‘OrganiCity journey’ to date and highlight any challenges and issues they had encountered along the way. As part of this task, we were interested in learning about the teams’ experiences with the OrganiCity Experimentation as a Service facility, so that we could make improvements moving forward. 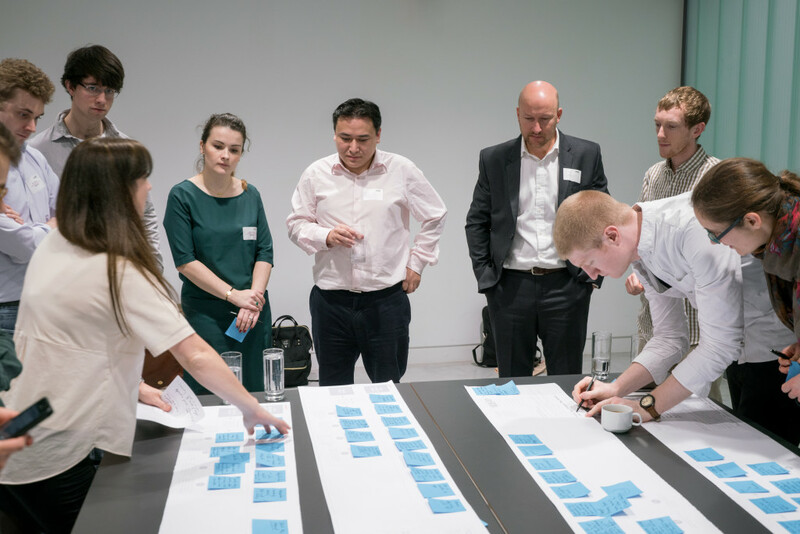 We then asked the teams to look ahead and identify challenges they expected to face during their expectation phase and where they might need additional support. Finally, we gathered ideas around ways to communicate and share the experiments as they unfold. The experimenters’ ideas were captured on a ‘journey canvas’ and we are now in the process of sifting through the results. 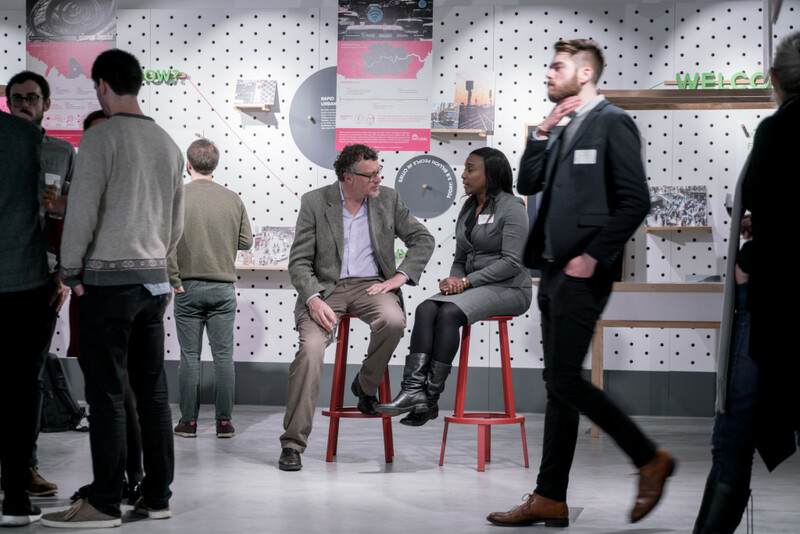 Following the workshop, a launch event was held at the Urban Innovation Centre, where each team presented their experiments and answered questions from the audience. There was a great show of support and interest in the experiments from the general community and more than 60 people attended the event. It was a fantastic event and congratulations to the experimenters for all their hard work!